He could have done with a little more time in the oven. 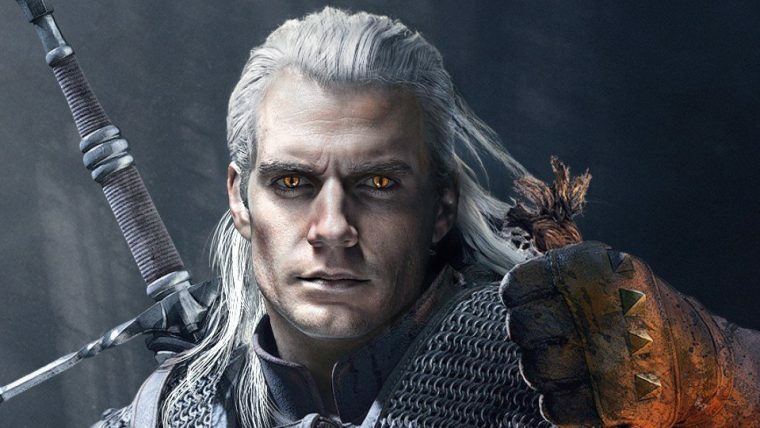 Netflix has shared the first look at Henry Cavill as Geralt of Rivia in the upcoming Witcher series. Shacknews sent a carrier pigeon to a shady individual who goes by the codename "Chief" immediately after viewing the short clip posted to the official Netflix Twitter account with a message hastily attached reading "Is this it?" before we reported the news. The pigeon returned about an hour later, with a blood-splattered scroll reading simply, "No." So that's that, then. Cavill moves forward into the light from the darkness in the short clip promoting The Witcher, with an expression that reads "Ugh, I guess I'm Geralt of Rivia now," and turns away, drinking from a flask. 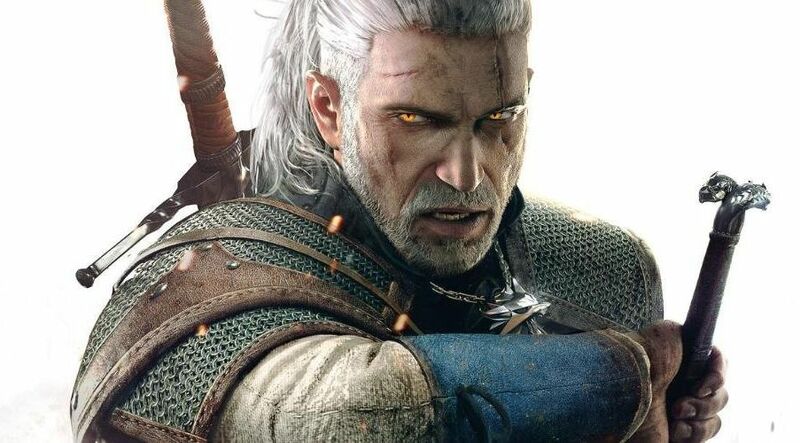 During this time we get a good look at his beardless Geralt with the synthetic lace front that Netflix almost certainly didn't purchase from Amazon for $17.99. I know this, because the gray ombre wig I purchased for fun cost less than that, and it looks far more real. Cavill previously took on the role of Superman in (the abysmal) Man of Steel, Justice League, and Batman v. Superman: Dawn of Justice. He's also taking on Ryan Enright in the upcoming single-player portion of Star Citizen, Squadron 42. There's something about this early look at Cavill that seems, like many video game to film adaptations, surreptitiously jank. Castlevania has been the only good thing to come of the recent wave of attempts, and it's animated – they probably should have gone that same route here, but hey! Guess we'll see how the series turns out. All I'm going to say is that this Photoshopped version someone made of Cavill as Geralt looks far better than the real thing. Let's hope this is just an early run for the character and his acting has improved since his Superman days, too. that little Jab at the end isn't really necessary. Superman is a boring Role and Cavill has done a good job in other films. I am interested to see what the final version of him will look like but at least i'm optimistic. A lot of things aren't necessary, but we do them anyway because they're fun. I suppose that depends on how much of a Henry Cavill apologist you are. He's a bad actor, it's hard to argue it. Are we sure this isn't a Lord of the Rings Haldir cosplay?